The severed head of philosopher Jeremy Bentham will be on display for the first time in decade at the University College London. Philosopher Jeremy Bentham led an unusual life. 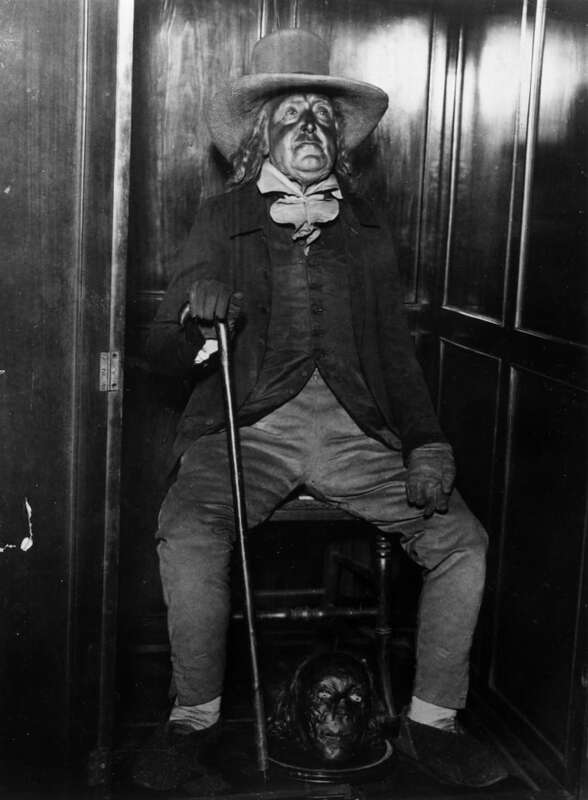 As well as being a fascinating, radical thinker in the 18th and 19th centuries, he had a walking stick he called Dapple, a teapot he referred to as Dickey and an elderly cat he named The Reverend Sir John Langbourne. His wishes were followed, mostly. His body was, indeed, preserved and displayed at the University College London. But because of a mummification mishap, his head was not preserved — at least, not the way he intended. 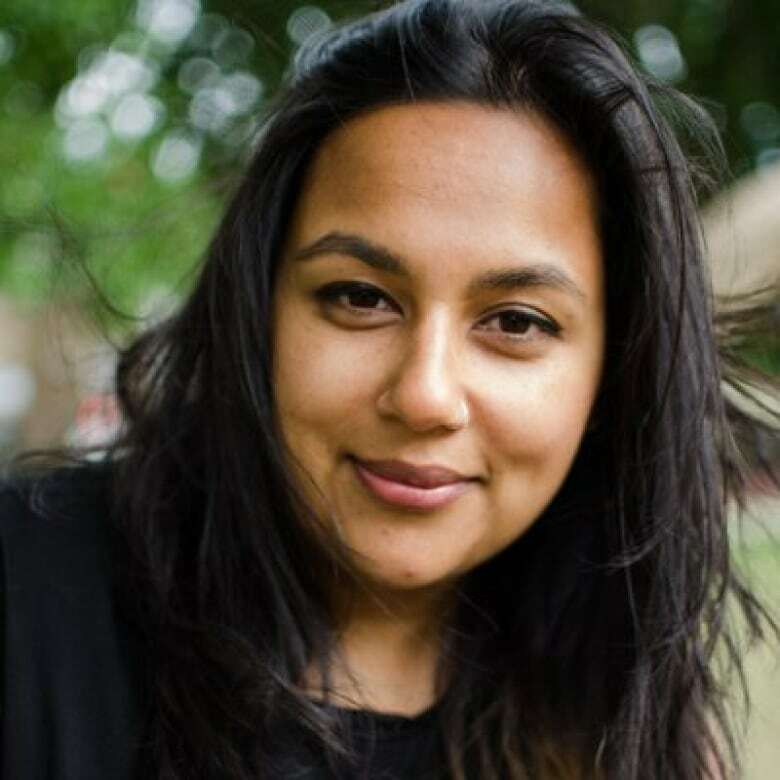 Subhadra Das, curator of collections at the university, explained to As It Happens host Carol Off why that's about to change. I'm sure you can appreciate this is a bizarre story. It rather depends on how you mean bizarre. I suppose I've been working for this for so long now that perhaps my view of it is a little different. But I will concede that, yes, putting the severed head of a 200-year-old dead utilitarian philosopher in an exhibit is bizarre. Jeremy Bentham's body has been on display all this time, but the head was removed. So put us through that part of the story first? There's two aspects to the removal. The first is the physical removal of the head from his body when he died. Bentham had made a special request that his head be preserved in the style of the Maori, the Native New Zealanders. But his friend, Dr. Southwood Smith, who was tasked with creating the auto-icon, wasn't necessarily as practiced with that as he probably would have liked to have been. And so the result was a head that Southwood Smith said was not suitable for display, which is why he had a wax model commissioned. That's the one that is on display with the auto-icon, which is the skeleton in Bentham's own clothes. The second removal is when it was taken off display. We're not exactly sure when that happened, but we think it was some time in the 1990s. And that was because the head had been kidnapped by UCL's rival university, King's College, in London. So, because of the added security risk to the head, we think that was the reason why it was taken off display at that time. 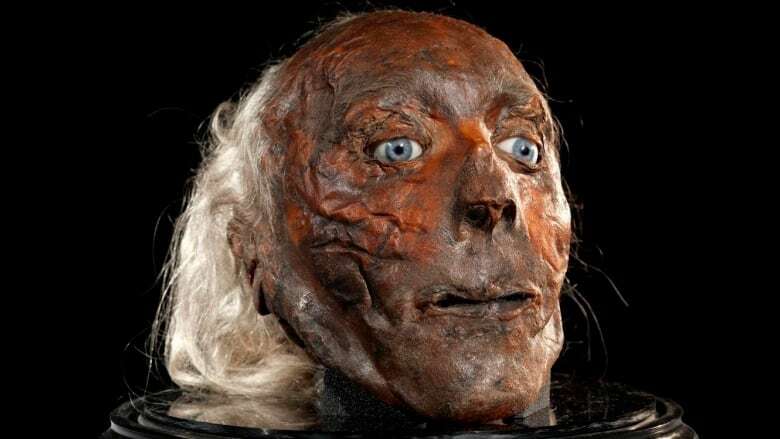 I'm looking at a photo, which is Jeremy Bentham but this is a wax head that he's got. But this is his real body in this photo, isn't it? That's correct. In a box, in the south cloisters of the UCL building, is the auto-icon of the philosopher Jeremy Bentham. That is his own skeleton, dressed in his own clothes, but with a model head. And this grotesque head is at his feet and that's the one that you are going to put back. That's correct. It's on display in a special exhibition, which is called What Does it Mean to Be Human: Curating Heads at UCL. Since the head was recovered after it was kidnapped by the students, where has it been all these decades? Well, I could tell you but then I would have to kill you. Rest assured that it is in a museum standard, conservation-grade, secure place. How have you been preserving it? It is actually relatively well-preserved in terms of the skin. It was dehydrated [in] sulphuric acid so it's relatively stable. His hair gives us a little concern because his hair does tend to fall out. Now, you're not just going to put this on display. This is part of a larger study because of the DNA. Can you tell us what you're are going to attempt to do? Bentham was one of the first people to think about how a dead body could be more useful to society in general if it was given to medical specialists to study and cut up rather than simply being buried. I would like to think that he approves not only of the head being put on display, but also of what we are trying to achieve with this exhibition in getting people to try to think about science and death and what we can learn from dead bodies. Why is that one of the things scientists will look at in his DNA is to see if he was autistic or had Asperger's? Autism is only one of the things sequencing Bentham's genome could potentially tell us. But it's a good example of how some people have made suppositions about Betham based on historical material. This is taking a scientific approach to be able to prove that one way or the other. What is it about Bentham that makes people suspect that he may have been on the spectrum? I think it's to do with the fact that he was, well, anti-social is not the best way to put it, but he didn't like to mix with large numbers of people. Now, I'm fairly similar and I don't necessarily think that I'm autistic. I think there are aspects to his behaviour when he was a young man and also later on that have given people an indication that that might be it. Also, I understand he was pivotal in the establishment of Britain's first police force. He was also an advocate for the rights of women, for homosexuality to be legalized. He was a progressive. Hugely progressive. In fact, probably as we understand it, and in the traditional sense, one of the earliest liberals. They called him the "old radical" because his liberal views went up against the authorities at the time. But, yes, the more I learn about him the sympathetic I am with his view of the world and how he saw it — looking at the world as as good and as fair a place for as many people as possible. This interview has been edited for length and clarity. For more on this story listen to our full interview with Subadhra Das.